Elephant Pipe liner is a family owned and operated pipe repair company. Specialising in Trenchless “NO DIG” pipe repairs. 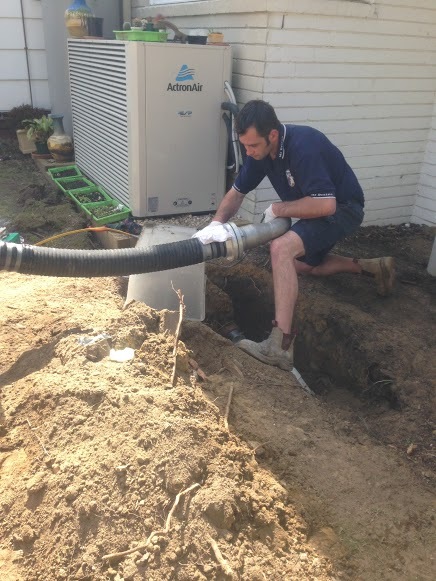 Utilising the latest technology and equipment to repair damaged and tree root affected sewer and stormwater services with minimal intrusion to surrounding property and dwellings ensuring that the customer can save $$$. 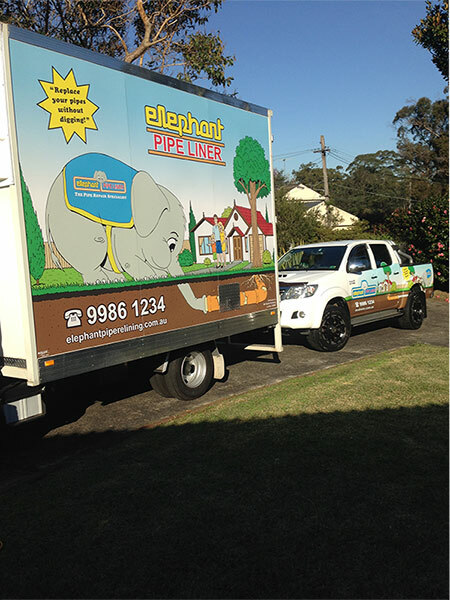 Elephant Pipe liner is an experienced and professional team of plumbers and pipe technicians servicing the greater Sydney Area. 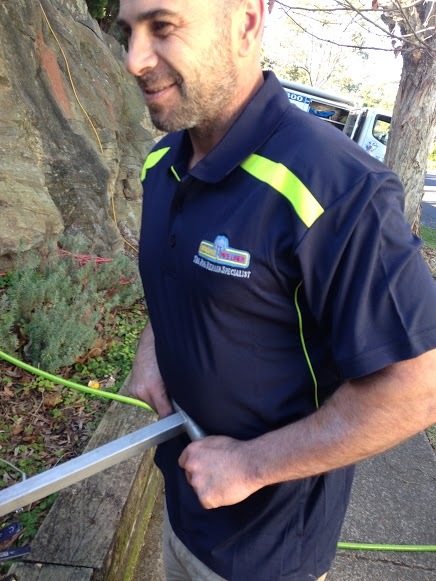 With over 10 years of experience, we are the first choice in relining for many domestic customers, strata managers and commercial owners. Elephant Pipe liner use Brawoliner inversion system and relining products imported from Germany. 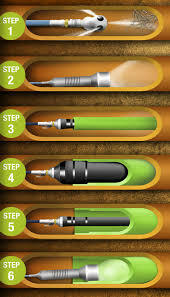 Brawoliner is the leader in the world of trenchless pipe repair products and methods. This means that the customer is getting the best repair possible – Brawoliner products come with a 50 year life expectancy. Elephant Pipe liner is a member of Trades Monitor. A service that ensures we have all the current and relevant insurances and licences to complete the above stated work. Allowing you, the consumer, peace of mind that you are in safe and competent hands.